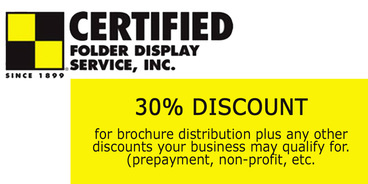 We are constantly adding new programs that offer discounts to members. 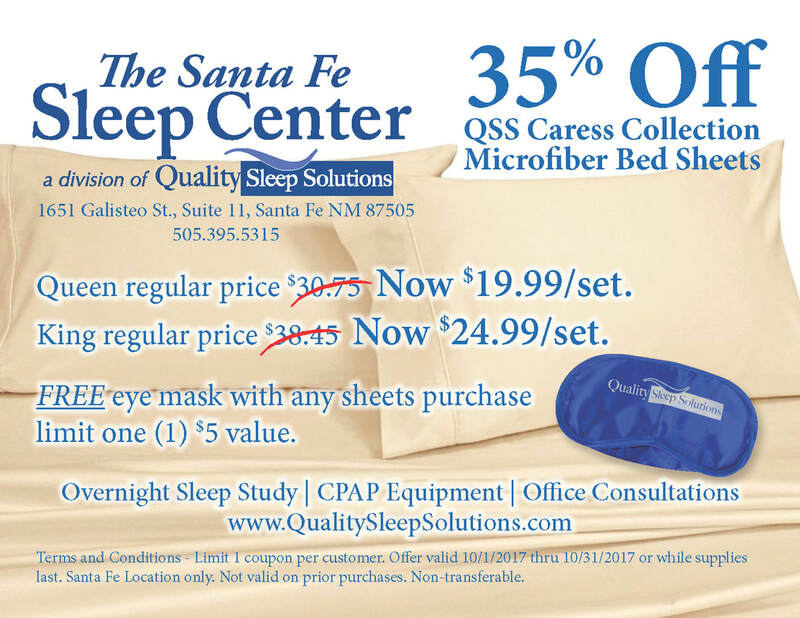 ​View or download coupons here. Our members will receive an exclusive "members only" price of $75/month for the Preferred Internet package with speeds up to 16Mbps/2Mpbs ($14.95 savings per month). Full-featured phone lines will be available for just $29.95/month ($20.00 savings per month), with a two-line minimum. The Internet and phone promotions can be combined, and both require a minimum two-year contract. 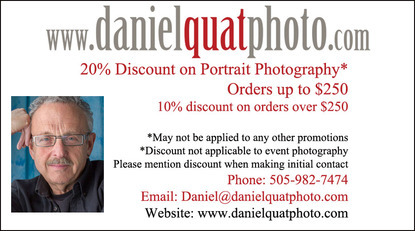 Simply go to www.business.comcast.com/Chambers and submit your information (including our six-digit code of 252987) to receive the special Chamber offer and start the ordering process. 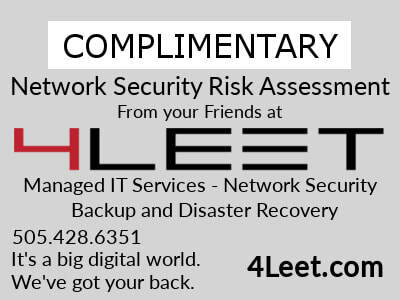 You will need to complete the Submit Member Information form identifying this Chamber so you can be contacted by a local Comcast Business Class Account Executive to discuss your particular needs, and find the solution that's right for your business. Plus, you get unlimited, award-winning FREE support and personal coaching to help you do it right every step of the way! 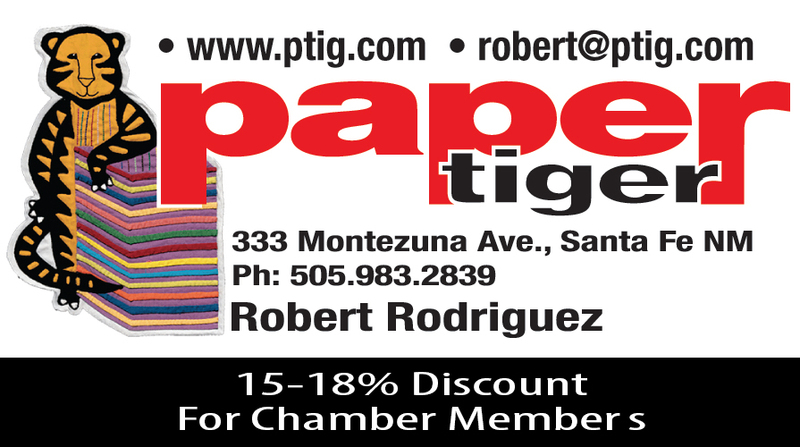 By being a Chamber member you get a 13 week business subscription, Monday through Friday, courtesy of the Chamber. 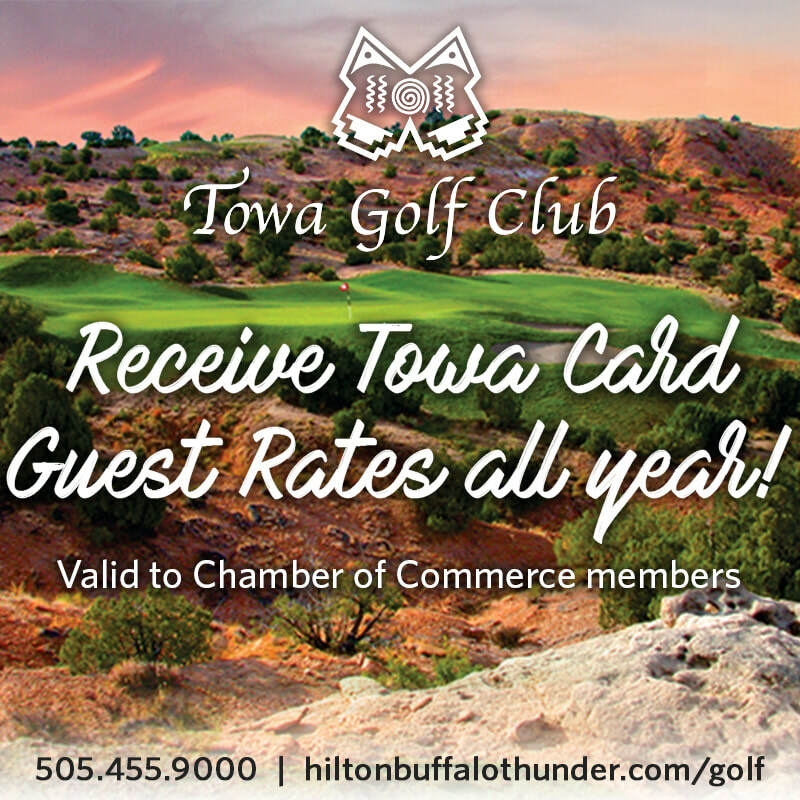 To qualify, you simply need to be a member of the Chamber in good standing. And be sure to check out Tuesday’s Business Section! 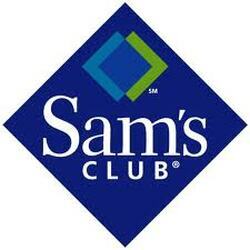 Chamber members receive a $10 gift card when you open a Sam's Club account and with every renewal after when you come to the membership desk. 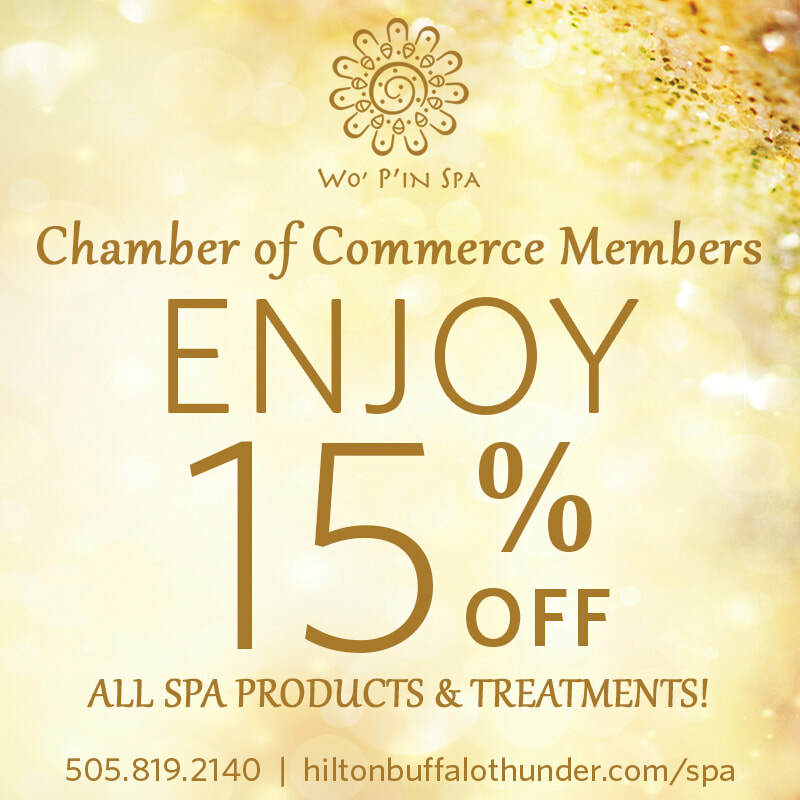 A business membership is $45 plus tax and includes a complimentary card and, if the member chooses, a free company card (which allows employees of the company to be able to make purchases using company checks). In order to sign up for a business membership, the member needs to bring any two proofs of business. 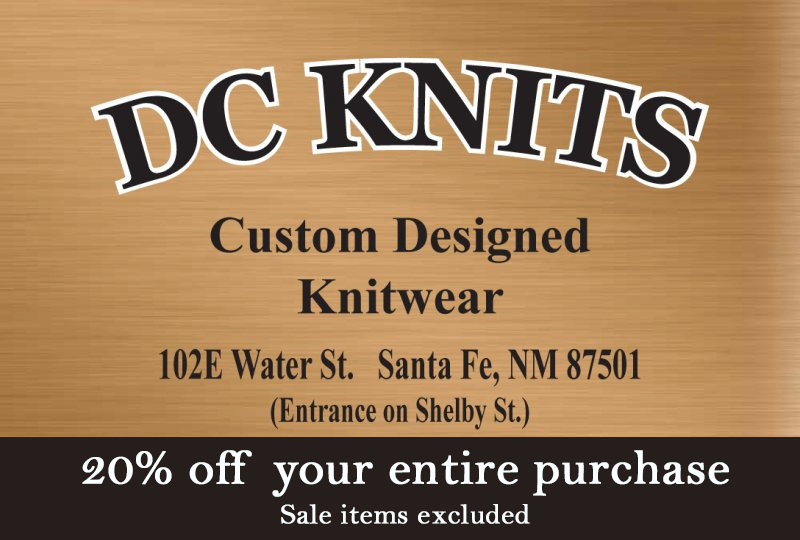 Contact Sigrid Morton, Membership Coordinator, #6408 4201 Rodeo Drive, Santa Fe, NM. 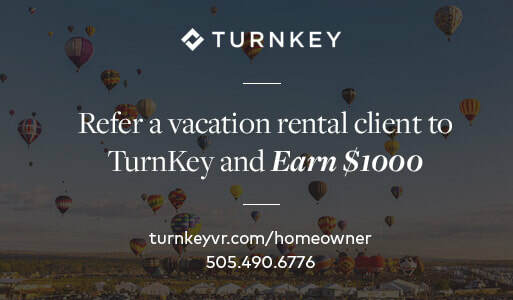 87507, 505-471-8825. Member to Member Discount? 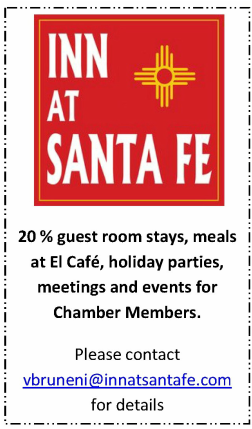 Email details to marketing@santafechamber.com, or call 505.988.3279 for more information.